At Asia’s largest dance festival ZoukOut, festival goers party on the beach all the way through from dusk to dawn to the final ‘Sunrise set’. 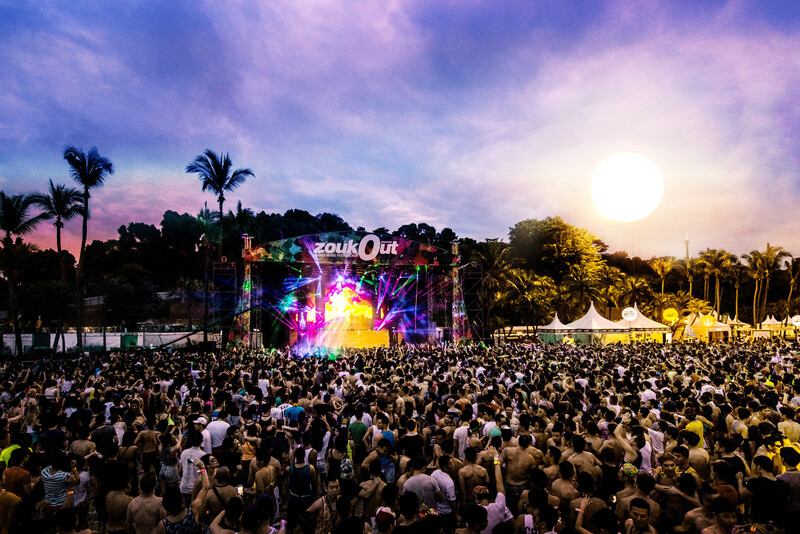 Due to the geographical location of ZoukOut on Siloso Beach, partygoers have never witnessed a Sunrise. So to encourage festivalgoers to ‘Drink Less, Dance More’, Heineken created the first and most spectacular man-made Sunrise ZoukOut has ever seen, powered by dance. 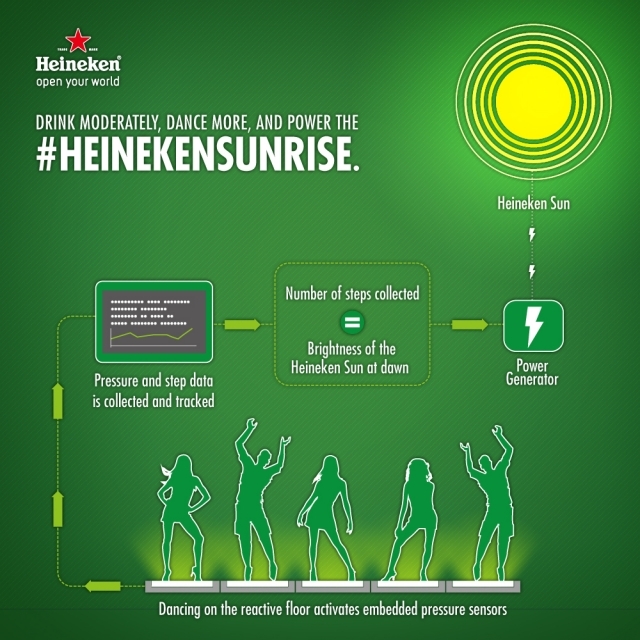 Heineken installed a 6-metre by 3-metre dance-reactive floor right on the beach to capture the dance activity levels of the partygoers and gave out bottles of water to help them pace their drinking. The accumulated number of dance steps would eventually propel a 10-metre wide ‘sun’ to rise off the ground, rewarding partygoers who paced their drinking and danced through the night. 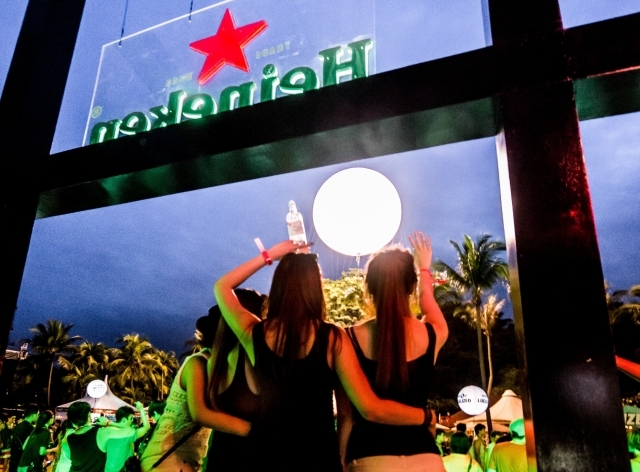 9000 pairs of sunglasses were also given out to party revelers to allow them to enjoy the breathtaking sunrise. Over the two-night music festival, which drew a crowd of 41,000 party punters and 431,911 dance steps were captured on the dance-reactive floor. The 10-metre wide ‘sun’ rose approximately 7 stories high (17.5 metres), creating a spectacular sunrise over Siloso Beach on the morning of 15th December 2013.